It all about mixing moods, eras, prices and styles. Would I wear Frye biker boots with a Phillip Lim ladylike bag? YES. Would I wear a Joie flirty dress with boyfriend Balenciaga shoes? YES! Would I wear my 20 year old Alaia dress with gold tribute Yves Saint Laurant shoes to Fashion Week? YES! I just opened my TRENDSURVIVOR BOUTIQUE and it is as diverse as my style goes this season. Spot The Splurge and indulge if you can afford it, buy The Steal only if you love it and go on make The Sensible Buy when you need to update your style and feel pretty, confident and renewed!!! 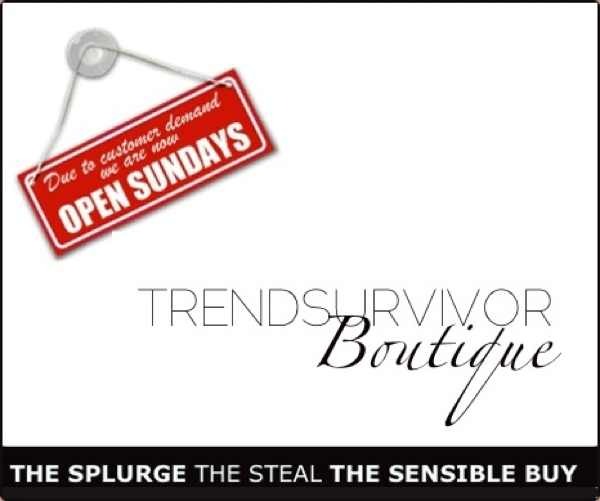 Go Shopping…in my trendy TRENSURVIVOR BOUTIQUE! Thank Got It’s Sunday! Thank you Iliyana 🙂 I just opened my Trendsurvivor Boutique! 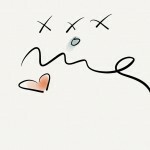 It is super exciting to add new stuff every week!